The Maui AIDS Foundation announced the appointment of Mark Anderson as its new Executive Director. The appointment took effect on Oct. 1, 2018. 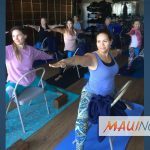 Anderson, who served for more than a decade as Executive Director at Buddies of New Jersey, will succeed longtime Maui AIDS Foundation Executive Director Steve Hire, who is retiring after 13 years with the organization. 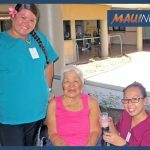 Maui AIDS Foundation provides services for individuals living with HIV/AIDS, along with outreach, education and screening for local communities at risk for HIV and other sexually transmitted infections. 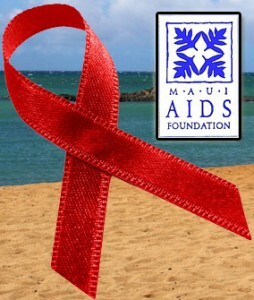 A 501(c)(3) nonprofit, Maui AIDS Foundation was established in 1987 as Maui County’s only AIDS Service Organization. Along with federally-funded case management services for individuals living with HIV/AIDS, the organization provides confidential and free testing for HIV, hepatitis C and syphilis by appointment at (808) 242-4900. The office address is 1935 Main Street, Suite 101, Wailuku. Office hours are from 8:30 a.m. to 4:30 p.m., Monday to Friday.